In the 34 years of my existence, I have already worked in a lot of companies. I remember my first job. I was an Internet attendant, helping customers who don’t know how to use the Internet and the computer during that time. I have come a long way since then. I became an SEO specialist (website rank builder), call center agent, restaurant manager and so on and so forth. But I would like to compare the two most recent jobs that I have had, Massage Therapist on the cruise ships and Nurse Assistant at the hospital. I would like to compare the two professions with the following key points; salary, education/training, and the lifestyle. These two jobs require a different amount of time needed to train or study. Nursing Aide is focused more on classroom lessons with hands-on learning, while a massage therapist requires more hands on training. 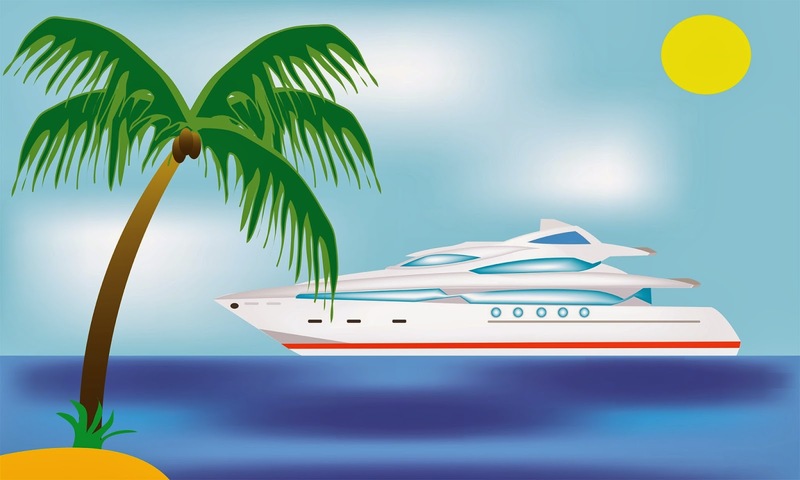 To be able to work for the cruise lines, a person should be a licensed massage therapist. That involves 9 to 12 months of massage school, in depth knowledge of the anatomy and physiology of the musculoskeletal system and a natural ability to communicate to people. After schooling you have to take a massage therapy board examinations then, he or she should complete the safety of life at sea training for seafarers. This consists of basic firefighting, basic life support and the proficiency in survival craft and rescue boat. This training will take another 2 to 3 months. After that, you get your seaman’s book and get a passport before you can apply to the cruise ship manning agencies. The main employer for spas in cruise lines is Steiner LTD. They are a London based company that contracts almost the entire cruise ships spa at seas. hospitals, clinics, and home care. The salary is also the biggest factor in choosing a job. Both jobs have huge differences in salaries. 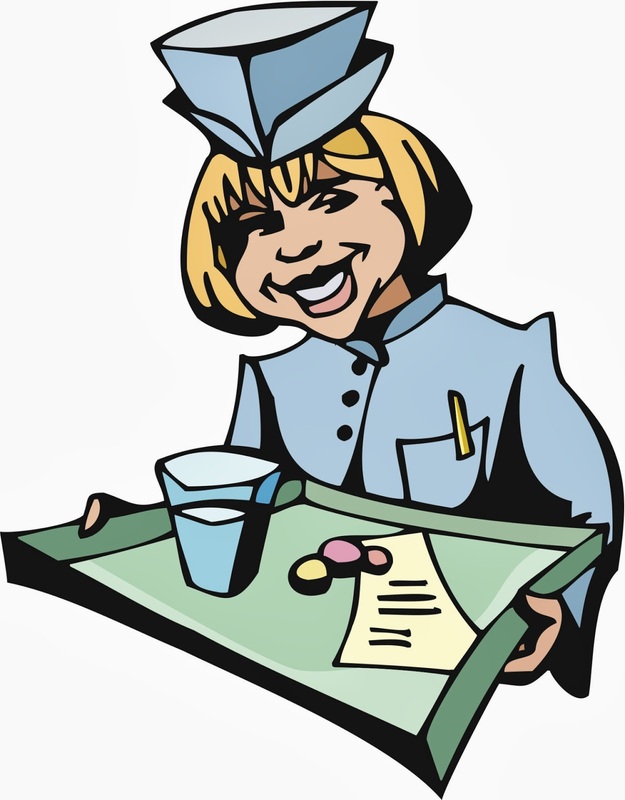 Nurse Aide jobs have fixed income while working with the cruise ships as a massage therapist your salary is up to the services you do in a day, tips you receive and the commissions from the services and products you sell to the guests. Being a massage therapist on board a cruise liner is probably one of the highest paid jobs there is. A bad massage therapist would probably earn from $200-$500 per week while a good massage therapist can earn as much as $1400 per week. Of course, it would also depend on a few factors like the length of the cruise, where the ship would sail and the demographics. Shorter cruises, could earn you more money than a longer cruise. There are a lot of perks in working on a cruise ship. One of them is free travel. You can visit different places around the world for free. You pay no rent and utilities. Food is free, and it is available 24/7. There is a crew hospital in case you get sick. The downside is, there is no health insurance, 403 retirement benefits, disability pay or even life insurance. Once you are done, you are officially done. So when you are thinking of quitting this job, you better have a lot of savings in the bank to do other things aside from massage therapy. Being a Nurse Aide, on the other hand, is more rewarding. The salary is not as big as what you could earn while working as a massage therapist on a cruise ship, but it is constant and recurring. You know what you would get every payday. The good thing about working a land-based job, in a hospital in particular, are the benefits. You would be paid for your overtime, holiday pay, sick pay and paid time off. There are also a lot of benefits like health insurance for you and your family, 403k retirement savings, education benefits, life insurance and a lot more. The Nurse Aide that works at a hospital has a base salary of $12, and if you work nights, there is a differential pay. Working on a cruise ship as a massage therapist would earn you a lot of money but it is not permanent, and they won’t offer you the benefits as what you would get if you work at a hospital being a Nurse Aide. The lifestyle of both jobs is hugely different from one another. Working on a cruise ship would be like the most amazing time of your life while working as a Nurse Aide would be a more rewarding experience. Working on a cruise ship is like a dream come true. It has its own nightmares, but it also has its best moments. Spa managers onboard would push their therapist to retail products, and that makes the stress level of the therapist very high. The guest is mostly nice because most of them are educated and rich, although you could occasionally get the snobbish guests from time to time. After work is non stop partying. You can go out and explore the ports of call in the Caribbean like Aruba, Curacao, Jamaica and also see beautiful sceneries in ports of call in Alaska, Canada, Europe, Asia and a lot more. Life in the ship is like a close-knit family. You will have your own set of friends and they will be like your family for the whole 9-month contract. Everybody knows everybody so that makes the bond closer. It could be a bit of a sad experience when some of your friends contract would finish and you would be staying for a few more months. The crew bar is where the crew socializes and they sometimes held cabin parties, engine parties just about any party to ease the feeling of being homesick. On the positive note, you could send money to your loved ones back home and also save a lot as long as you don’t spend too much money while you are onboard the ship. Being a Nurse Aide, on the other hand, is a more serious job. You need to have a lot of patience because the people you take care of are sick and not feeling well. At times because of their sickness, they can be mean and angry. It is a very rewarding career. You have the satisfaction every day because you have helped a lot of people who needs you. Your job is to make them laugh, comfort them, make them feel better and somehow make them forget that they are sick. Being a Nurse Aide is also an excellent job if you want to venture into Registered Nursing because you already are hands on, and you could see what the Nurses do for the patients. Cruise ship jobs particularly being a massage therapist onboard is more like an adventure. Working with different nationalities like the British, Irish, German, Romanians, Croatians and many more is like having the United Nations at sea. Visiting different countries is fun and exciting. Money is good, but you also tend to spend a lot in shopping at different ports, partying every night plainly to have a good time and socialize. Being a Nurse Aide is more serious. It brings more meaning to your life and going on towards the road to maturity. To be able to help other people in need. Becoming a Nurse Aide is a very humbling experience. There will be times of being overly happy because every patient appreciates your work, but then only one patient can crush you and make you cry. Both professions have their own pros and cons, but it would probably depend on the persons priorities in life. In the cruise ships, you’ll be gone from your families for months some even years. Working on land, you still have the opportunity to better your life. It would depend on how hard you work and how successful you want to be. Back when we are still living in the Philippines, I often cook for my family and friends. That's why, we all got in the heavy side. Now that my family lives here in America, we crave the food from our native country. Luckily, there are lots of Asian groceries around our area here in Louisville and there are no shortage of ingredients of what food I decide to cook. Today, since it is snowing outside, I cooked something that I would like to eat when it's cold. I found a recipe from daily rantings blog and I immediately started shopping for ingredients at our local asian grocery. prepare the ox tail, ox feet, onions, ginger and water in a pressure cooker. If you don't have a pressure cooker you can just use a regular saucepan. 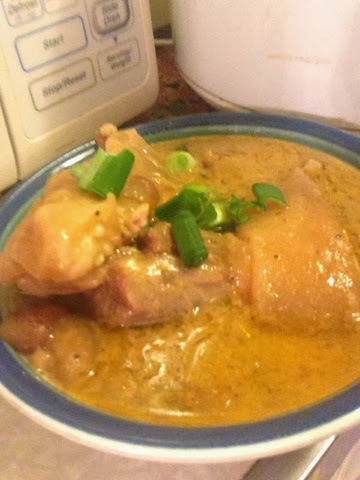 Pressure cooker makes it more tender quicker. Season your ox tail and ox feet with salt and pepper generously then put everything in the pressure cooker. Cook for about 40 - 60 minutes. Carefully open the pressure cooker. Make sure all the steam is gone before opening it. The put the remaining ingredients. The meat should be really tender and the skin should be jelly like. Put the remaining ingredients, banana, peanut butter and pork and beans. Stir to mix the peanut butter and pork in beans and then simmer for another 5-10 minutes. I tried playing Flappy Bird in my brothers phone just last week because of the buzz around it. I found it really addicting but, I put off downloading it to my phone. When I went to the App Store this morning, it was no longer available. The developer of Flappy Bird, Dong Nguyen, officially removed the app from the App Store and google play. I read about his reason to remove the app in this article from Forbes. 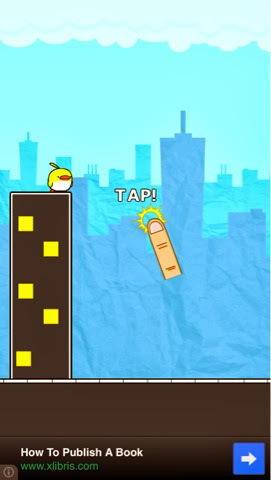 So, I tried to look for a game that I can play that is like Flappy Bird and I found, City Bird. It is basically like Flappy bird, except the background is in the city and instead of tunnels, the developer made it into buildings. It is still annoying like Flappy Bird, cause I can't seem to move past 9 which is my best score. The developer of the app is Markku Vietnen. It probably is a new app cause not many people have downloaded it yet. 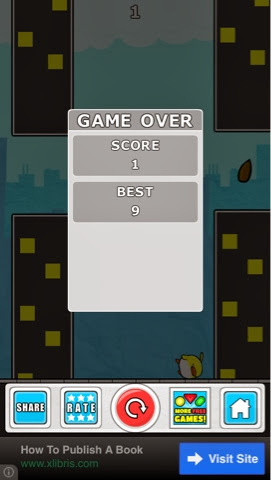 But if you want to download Flappy Bird, you can download City Bird-Flappy Flyer instead as a replacement. You can view the app City Bird- Flappy Flyer and download it through the app store. It is compatible with iphone and ipad. My family loves to eat out and we normally go to food buffets. We have probably tried every major buffet restaurants here in Louisville. Today we decided to try Hibachi Sushi Buffet by Bardstown Rd. near Ryans Buffet Restaurant. 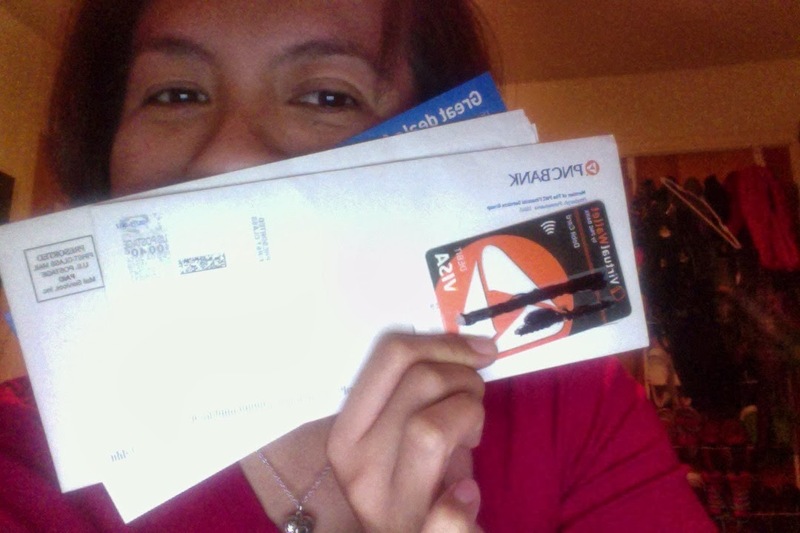 I just received my Virtual Wallet Card from PNC Bank today. I am so excited to use the features of the account. As a working student, I have to make track of my spending habits and PNC's Virtual Wallet is a great tool to have for that. I have another checking account from another bank and I can't save a dime. I just keep on swiping my debit card and doing withdrawals on the ATM machine and then once you check on your balance, its all gone. Now, I have to take charge of my spending and actually save for the rainy day. PNC's Virtual Wallet Account is great for students. Student accounts doesn't have any maintaining balance, no opening account fee and it earns interest depending on how much money is in your growth account. It has 3 accounts, the spending account(where you put all the money you wish to spend on your checking), the reserve account (for short term savings goals), and the growth account(this is where you put your money for savings). College students can avail of opening this account and you can have it for 6 years. After 6 years it will transfer as a traditional Virtual Wallet Account. It has no age limit as long as you are studying in college or in high school you can apply. What I did was split my salary in half. The other half goes to my other bank for the bills and the other half I asked to be put on my PNC growth account. This was, I can save money and just leave it there to earn interest. Eventually when my salary increases, I will also increase the money I put into the account. I researched online for a great student account and I think PNC's Virtual Student Account is the best I can find. So, I am now working in the land of opportunities. I have only been in the US for a month when I felt restless and missing my old career working for the cruise ships. A lot of my friends offered words of wisdom and a lot of advices. 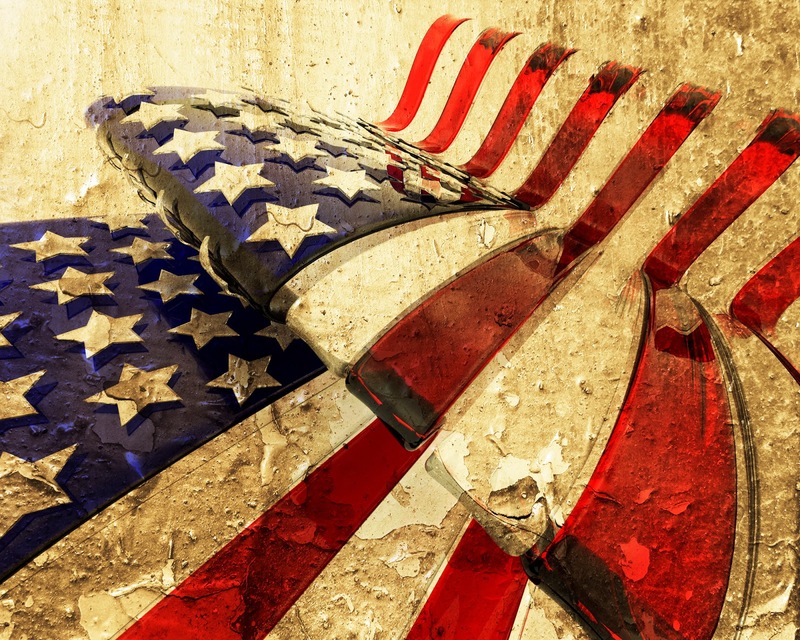 They said, I am now here, make the best out of it, cruise ship jobs wont be as secured as working on land, you are just starting your life in America it will eventually be better and a lot more. So I guess I just sucked it in and applied to any where I could be accepted. Fast forward 7 months later, I now work at one of the biggest hospitals in my state. I am a Certified Nurse Assistant(a very different career than massage therapy). Before that I worked for 2 months for UPS then studied to become a Nurse Assistant. I took the board exams and passed it. Applying for the hospital position wasn't easy. Normally, most nurse assistants end up working at a nursing home and I thought I was also going to that path. In God's grace, we got help from an insider in the hospital(who was a nurse ). She talked to the Nurse Manager to set up an interview for me and everything else is history. I have been working at the hospital for 3 months now. I went back to college to finish my Nursing degree. Now I am a full time student and a part time Nurse Assistant. Eavesdrop Writer Blog. Read What I Hear.